As my father died from a construction fall, I am always a bit sensitive towards safety on jobsites when it comes to possible falls. While Hansen Pole Buildings does not construct anything, we want all of our clients, or their contractors, to live to build another day. 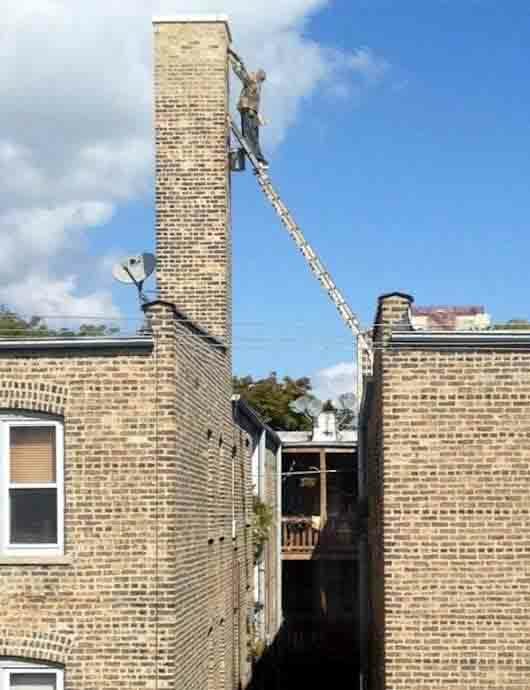 “In a day and age when “Idiots on Ladders” win contests, and some researchers suggest that human beings are hardwired for bad decisions, the reasons for an industry-wide focus on ladder safety seem apparent. While a hearty laugh at another’s unbelievable choices make for a good Facebook post, the reality of the situation is much more sobering. A 2014 report from the Centers for Disease Control and Prevention indicated that work-related falls from ladders caused 113 deaths and almost 15,500 nonfatal injuries that resulted in at least one day away from work in 2011. According to OSHA, one in five worker fatalities in the private sector reported in 2015 were in construction, with falls being the leading cause of death at 38.8 percent. In 2016, fall protection violations were once again number one on OSHA’s list of most frequently cited OSHA standard violations, with ladder citation making the list at number seven. As is the case with any facet of jobsite safety, proper training and accountability are paramount. 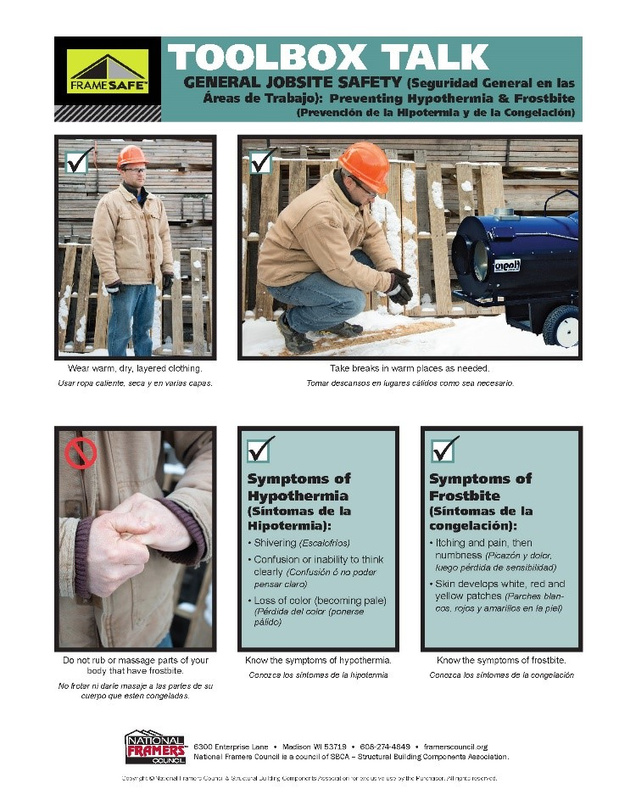 When the National Framers Council (NFC) created the FrameSAFE program, the safety committee dedicated a great deal of time and effort to developing the fall protection modules, including specific resources for promoting ladder safety. The NFC website is: https://www.framerscouncil.org/. When it comes to constructing your new post frame building, have fun, be safe! This entry was posted in Constructing a Pole Building, Pole Barn Planning, Building Contractor, tools and tagged ladder, OSHA, National Framer's Council, FrameSAFE Toolbox Talk, extension ladders on March 9, 2017 by admin.